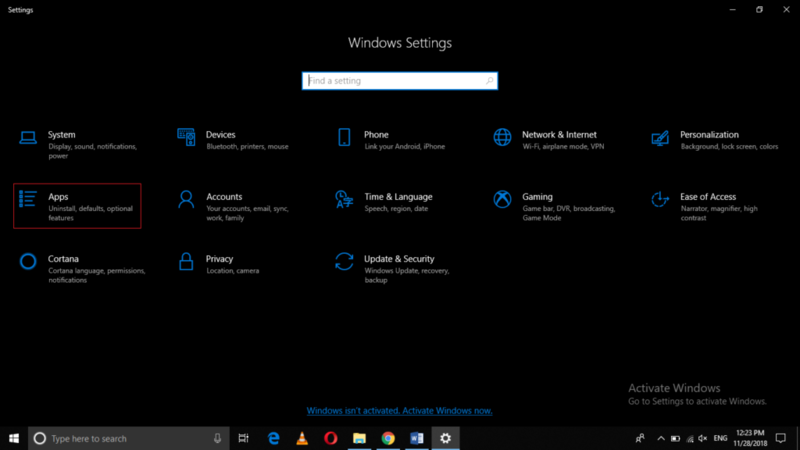 While using Windows 10 or any other operating system, you install several programs on daily basis. At times, these programs are not properly installed because of poor Internet connection or any other interruptions or you might install a wrong program by mistake and want to get rid of it. 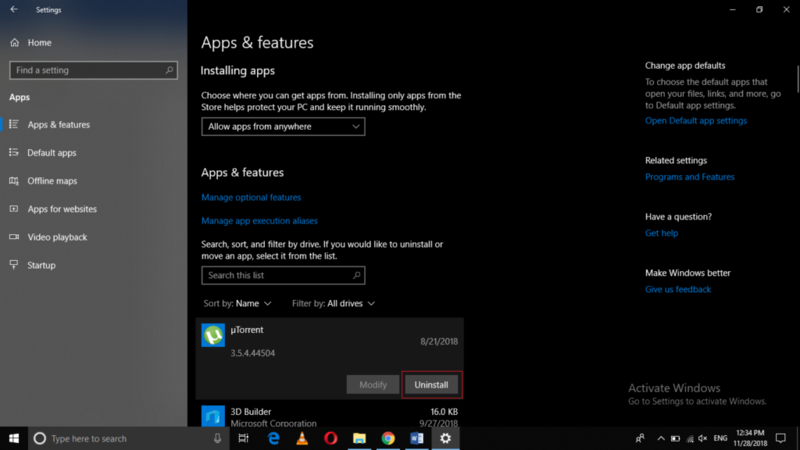 In order to resolve these kinds of issues, in this article, we will explain to you the methods through which you can uninstall or repair a program in Windows 10. 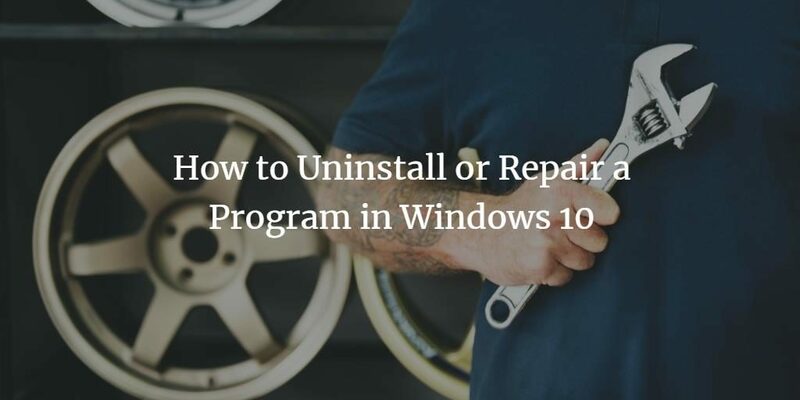 First, we will show you two ways of uninstalling a program in Windows 10 and then we will explain how to repair a program in Windows 10 in two different ways. Click on the Programs tab as highlighted in the image shown above. Now click on the Programs and Features tab. 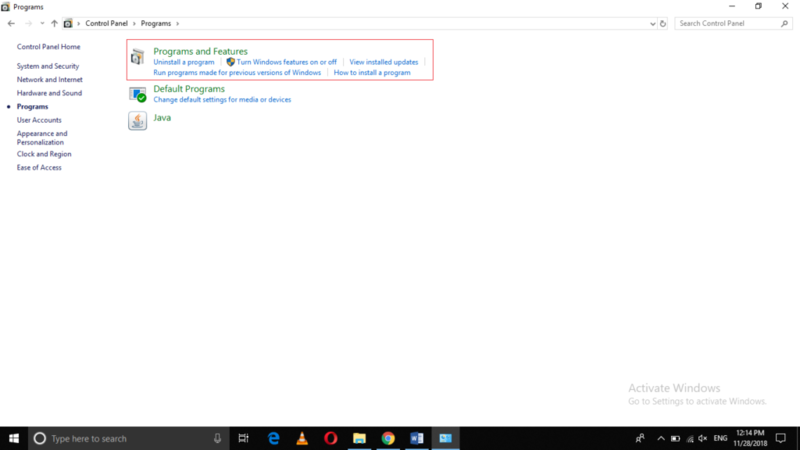 Now right click on any of the programs that you want to uninstall and then click on the Uninstall option from the pop-up menu as highlighted in the image shown above. Click on the Apps tab as highlighted in the image shown above. 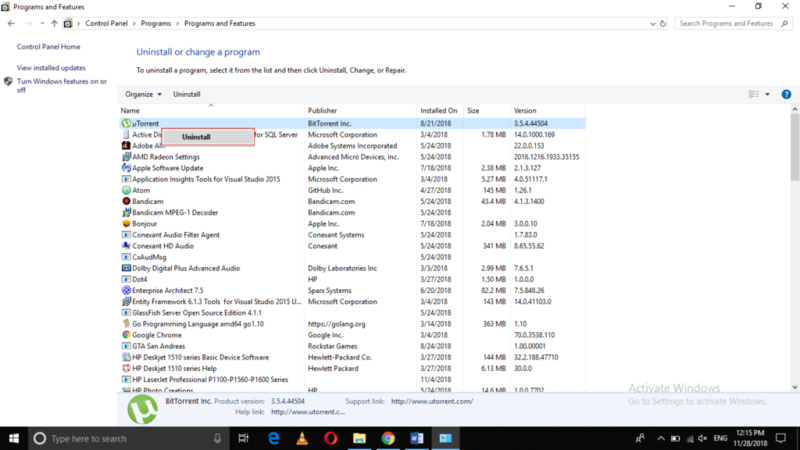 Now click on any of the programs or applications that you want to uninstall and then click on the Uninstall button as highlighted in the image shown above. 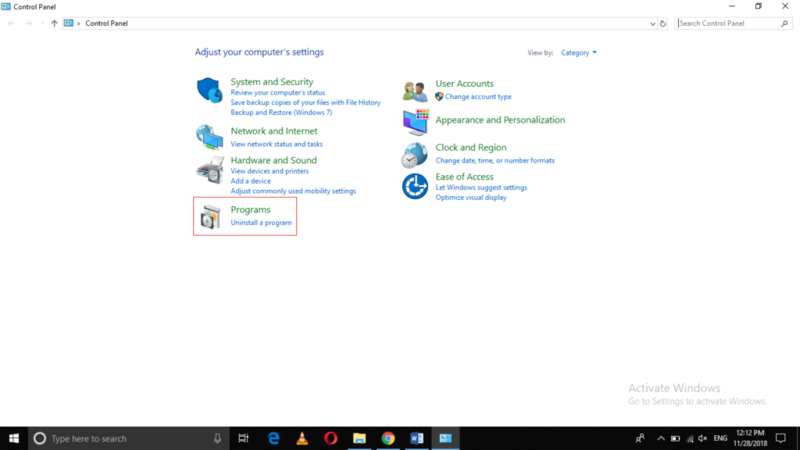 Now right click on any program that you want to repair and then click on the Repair option from the pop-up menu as highlighted in the image shown above. 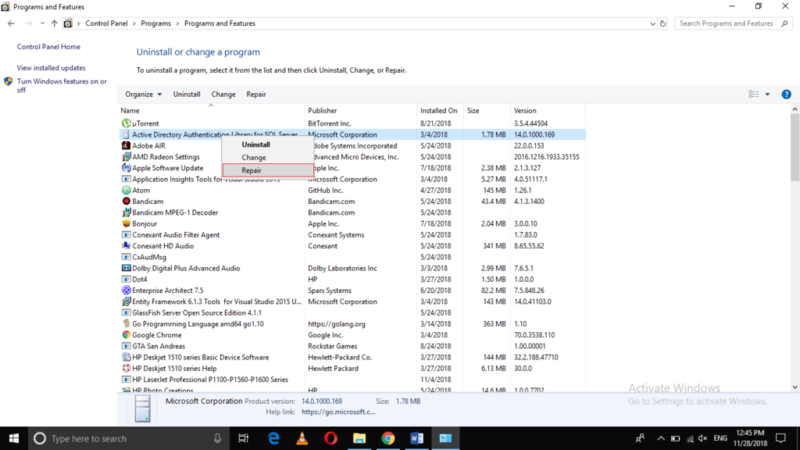 Click on any of the programs or applications that you want to repair and then select the Modify button as highlighted in the image shown above. Finally, click on the Repair option from the window that appears. 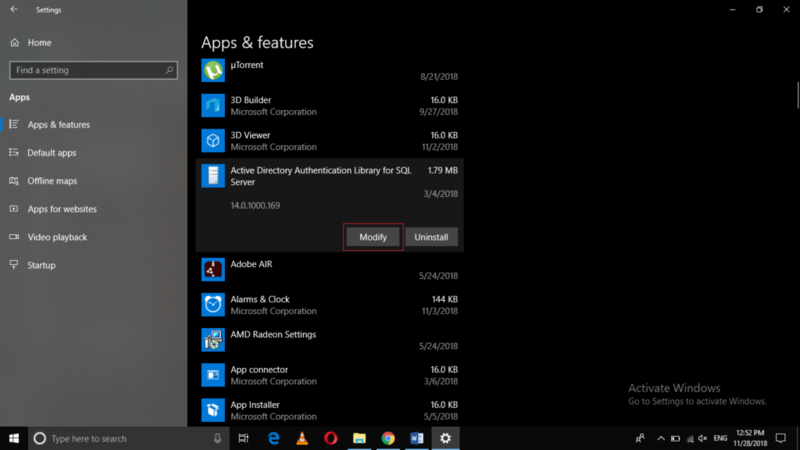 By following any of the methods discussed in this article, you can easily uninstall or repair any program you want while using Windows 10. All these methods are quite convenient and simple to use and work perfectly fine in every situation.